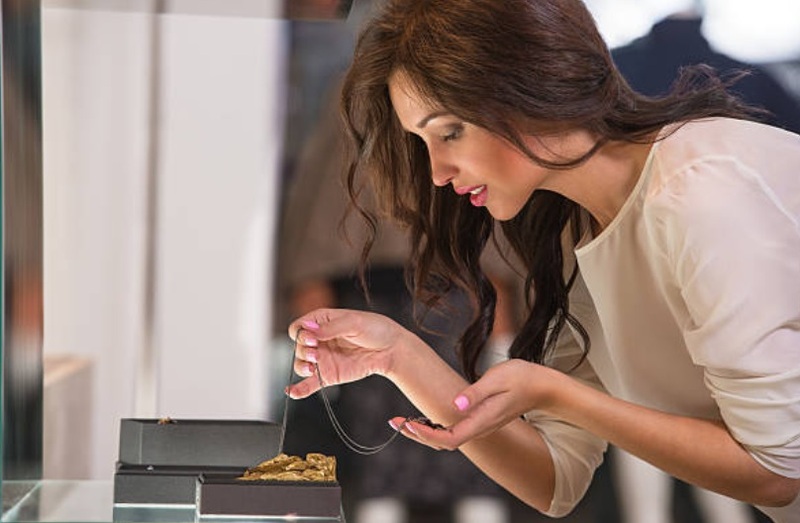 When you think of diamond jewelry stores, the first name that comes to mind is Tiffany’s and Co. Their brand image and brand name is so strongly built over all these years. The distinct blue box, the shade of robin egg blue contains Tiffany rings. This is why, girls across the planet dream of getting this famous ‘blue box’ and swoon over the rings that come in it. The company greatly benefits from its ‘brand image’ and charges sky-high profits for it. People who go to Tiffany’s, assume that they are the best. Who would want to settle for anything but the best, right? Now, when I was doing research about Tiffany, I did come across several reviews online that Tiffany had lousy customer service and some complaints from other customers. However, I wanted to test them out for myself and to experience the Tiffany experience first-hand. When you step in through the revolving door at the Fifth Avenue, the pleasant greeter of Tiffany’s would greet you. It will give you a reassuring feeling, like every good thing will happen here. Amongst the bustling life of New York, Tiffany is a sanctuary of class, calm, style and luxury. Your positive feelings will be reinforced by everything in the store, be it their décor, their background music or the dress worn by their associates. On the 2nd floor of Tiffany’s, you’ll find the engagement rings and bridal jewelry. You’ll have to take the elevator to reach there. The elevator operator will smile warmly at you and ask your desired floor. When you reach the floor, he’ll warmly wish you to have a nice day and will thank you for visiting. For buying a good ring, you’d be assigned a sales associate. If you go over there with a huge budget, you will surely find many choices of exquisite designs of diamond rings set in either platinum base or 18K gold. My advice would be to equip yourself with knowledge of all of the 4 C’s of diamonds before going over there. Keep in mind that GIA does not grade mounted stones, which means you can only make your purchase on pure trust. As, you would be unable to get your ring appraised independently even after making the purchase. There is no doubt that the ‘Tiffany Experience’ is heavenly. They make you feel special, so much as you feel like you’re royalty. Do all those warm feelings and high end customer service justify for paying triple the price of a similar size diamond ring available at other reputable diamond stores? I’d say it is you who have to decide. If you are a person that cares about status and luxury, and if you think paying 3 times the price for a brand name and service is fair, then it is not a wrong thing to do. My opinion however is Diamonds are forever, while the customer experience and the ‘Little Blue Box’ seem nice, they’ll eventually fade and won’t matter in the long run. 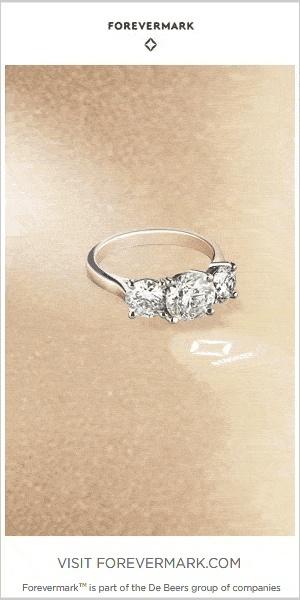 What matters would be the dent in my bank account if I pay such an obscenely high price for the ring.